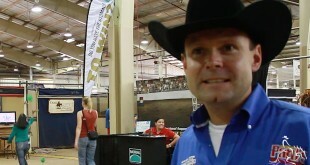 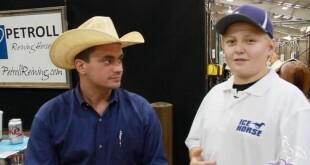 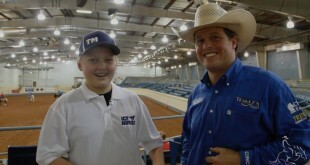 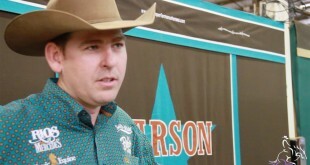 We talk to Craig, Nick and Ginger Schmersal about their week at the NRHA Derby in Oklahoma City. 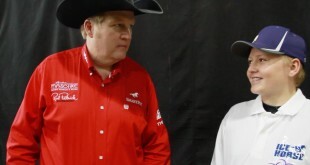 We talk with both Jordan and Taylor Larson about their week at the Derby and their preparations for the World Equestrian Games with HF Mobster. 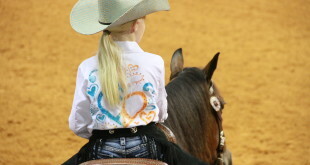 Carlee rode Get Juiced or “Jose” in the Short Stirrup competition at the NRHA Derby. 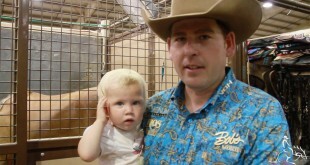 She did a great job and had a lot of fun! 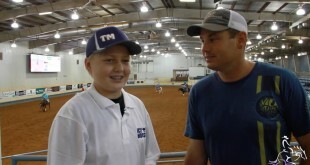 Cade and Gunny talk about Gunny’s horse in the Open Derby Snap Dun The Bases. 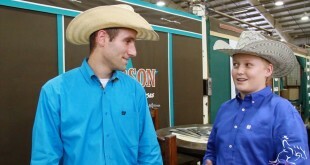 Cade talks with Arno Honstetter about his horses in the Open Derby, Colonels Splashy Gun, and Surpriseinadarkalley. 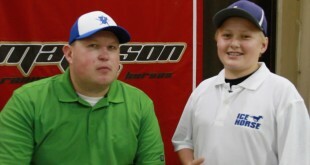 Cade talks to Tom about his run this morning on The Wizster. 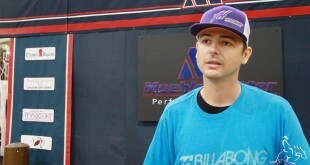 Cade talks with Craig Schmersal about his runs on Maggie Jac Whiz, King Of The Coast and What A Wave. 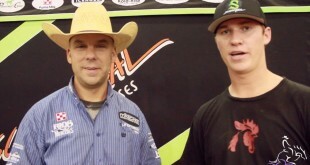 Cade and Casey Deary talk about his rides on Americasnextgunmodel, Freckles got Ashiner, and KR Billy Bob. 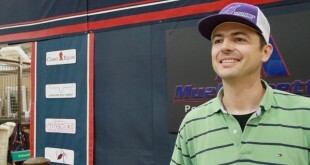 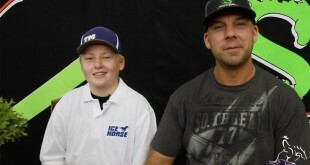 Cade talks with Saar Ben Hamo about his ride today on Magneto in the NRHA Open Derby. 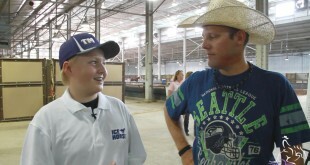 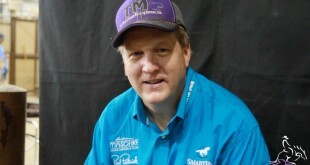 Cade talks with Robin Schoeller about his ride on Smart Tinseltown and his hopes for the NRHA Derby. 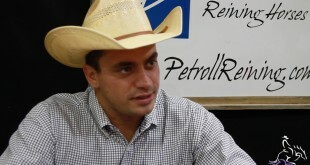 Martin Muehlstaetter talks about his run this morning in the Open Derby with his horse Vintage Sail. 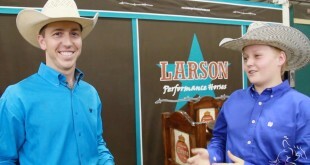 Cade talks with Jordan Larson about his run on Wimpys Littlecolonel on day one of the Open Derby competition.